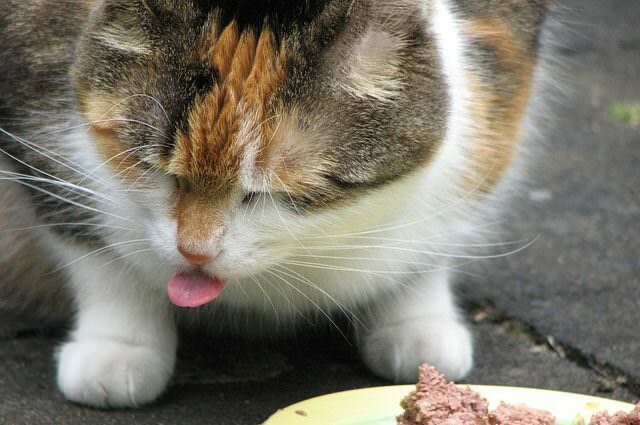 As more and more people open up their homes to cats, the days of the outside cat are over. 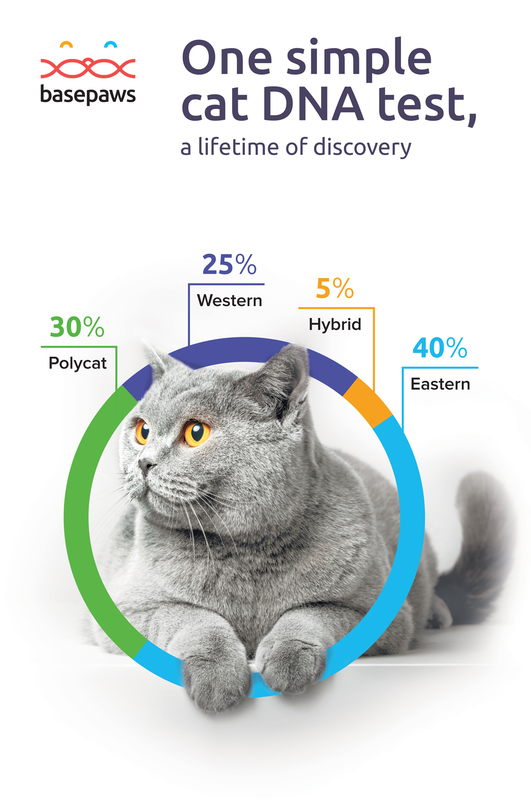 It’s now time for dedicated kitty lovers to change the interior of their homes to better suit their cats’ needs. 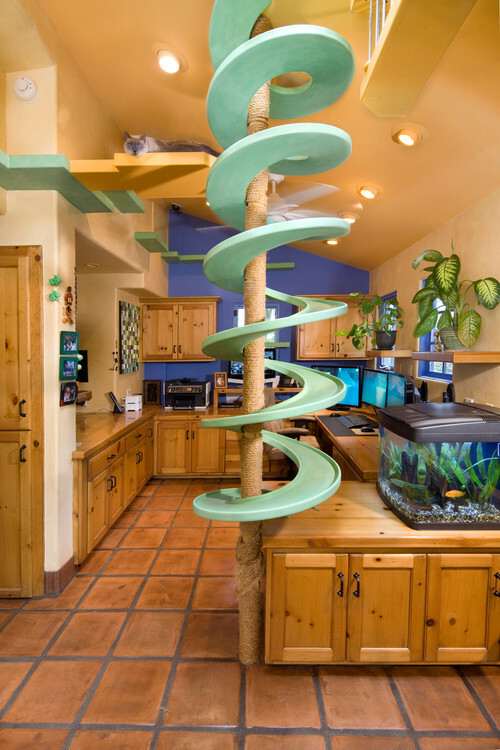 This might seem crazy to some, but these renovations make life better for both the people and the cats! After all, cats live happier, healthier lives when they are kept indoors. 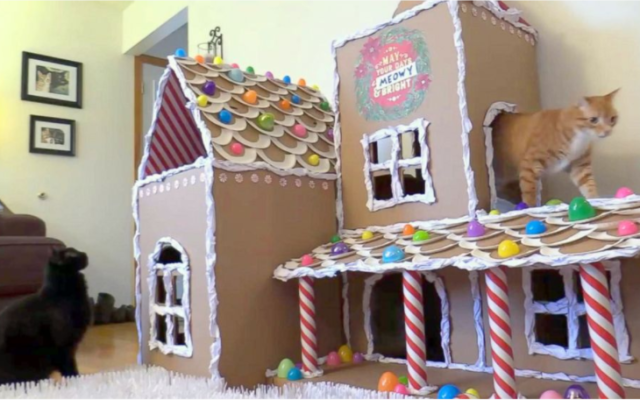 We think these are genius ideas, and your feline is guaranteed to love them. 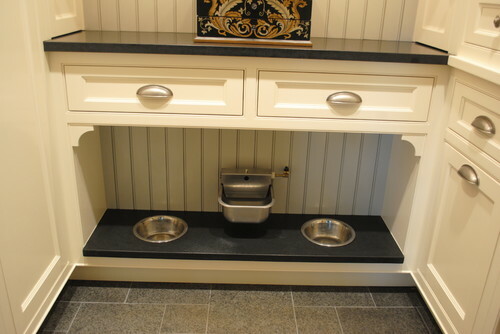 Food and water bowls can get in the way sometimes, so it’s convenient to have a place to keep them organized while still leaving them fully functional. 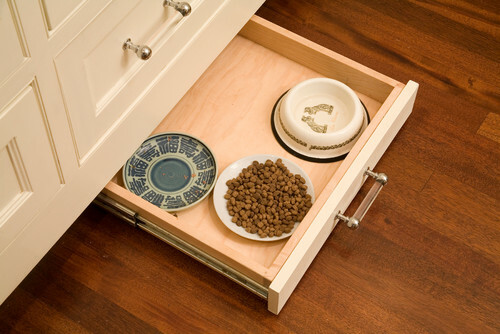 Building a shelf or drawer that holds your cat’s food storage and food bowls is an excellent addition to any house. 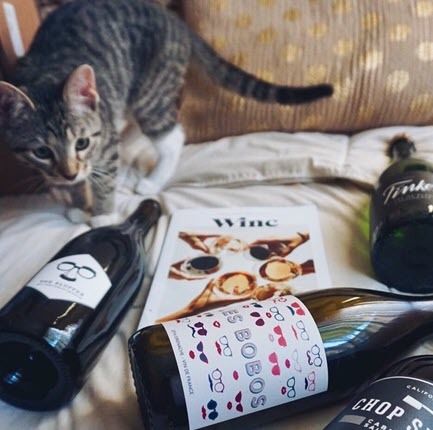 Not only does it look like feline fine dining, it’s extremely useful! 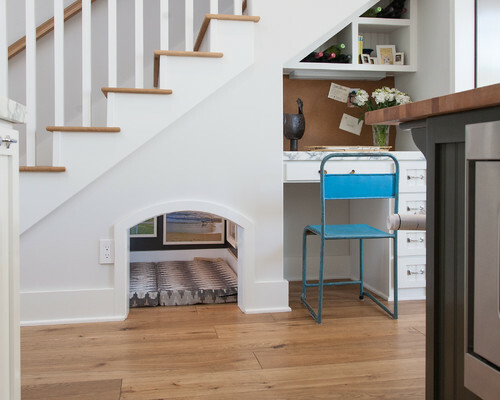 All cat owners suffer the daunting task of finding the right place for a litter box, and building a hidden area is the perfect solution. 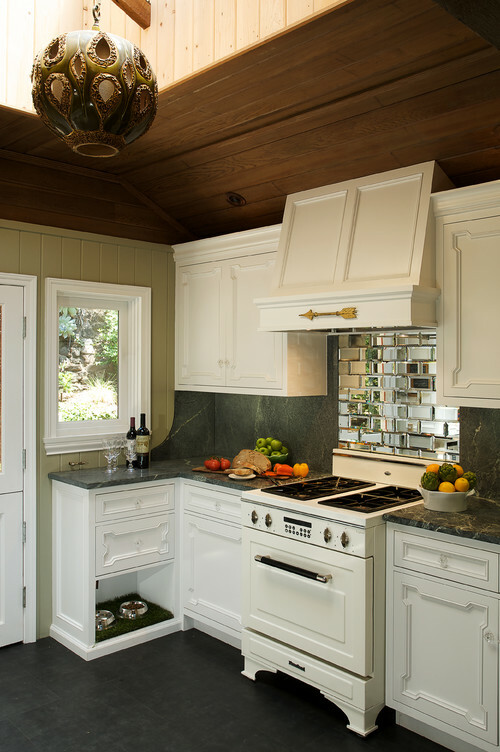 Using cabinet space will not only hide the litter box and give your cat some privacy, it can help mask any odors in your house. 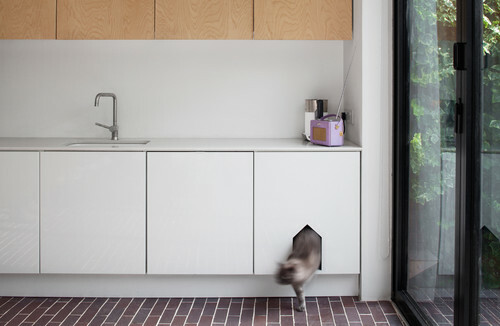 Plus, hidden litter boxes offer a way to make your space multi-functional. 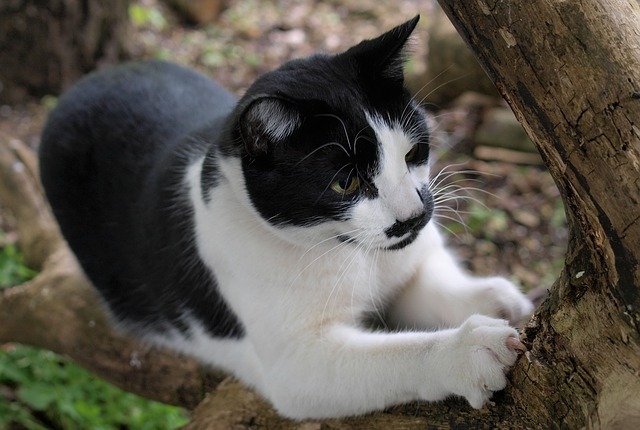 Using wall space is perfect for building a cat tree or place for your cat to climb around. 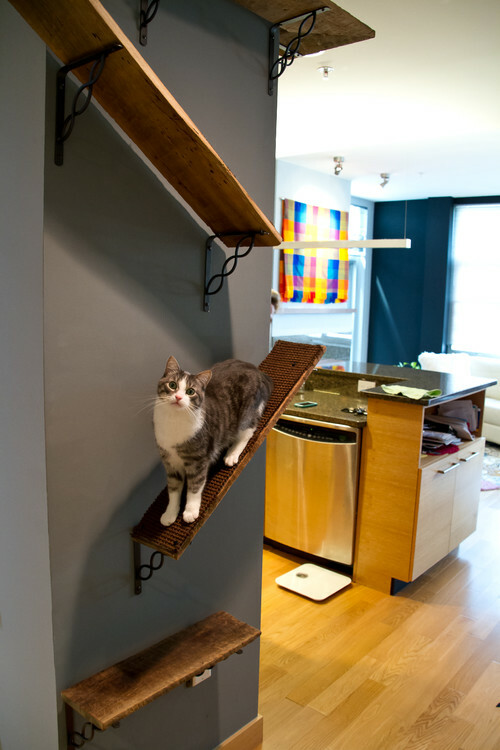 Cats enjoy being in high spaces, so making a little obstacle course will add some abstract design to your home and give your cat something exciting to do during the day. 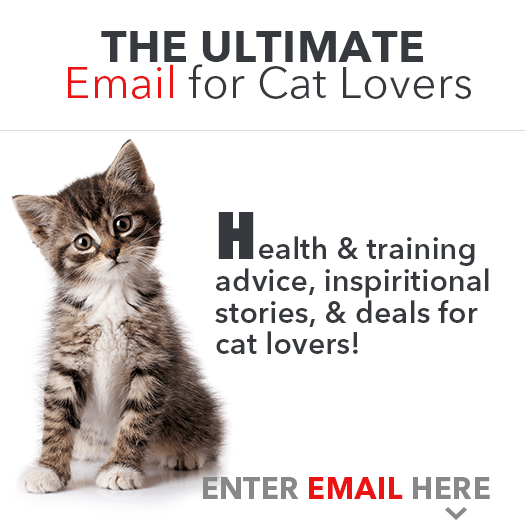 You can go as simple or exciting as you want – your cat is sure to love it either way. Having cat beds all over can become a bit of a burden and your cat probably enjoys the couch more anyway, so consider making your kitty a little cave somewhere. 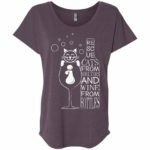 Our cats like to relax and feel secure while still being near us, so many people use cabinet space in kitchen islands or under indoor benches to make a den. These are great spots for your cat to be able to see everything going on while still being out of your way. 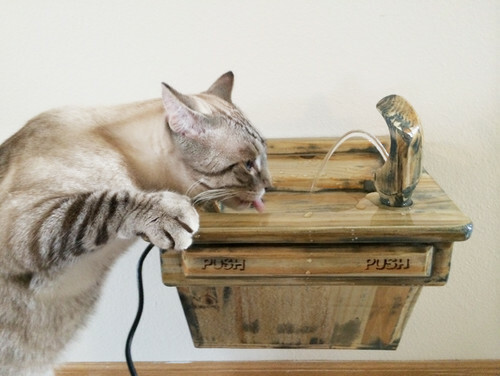 There are many different things you can do to make your home more cat friendly. 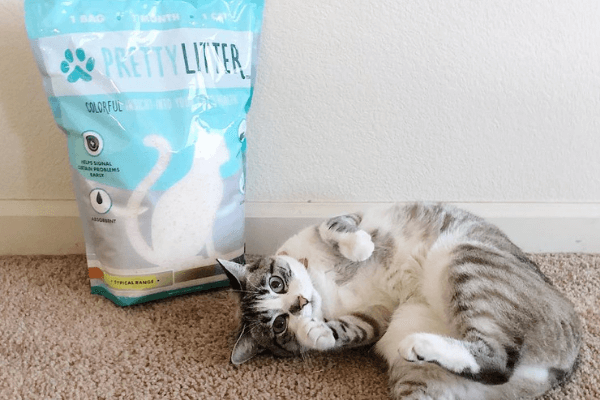 It might seem overboard to some, but these changes are very useful and people often like them as much as the cats do. 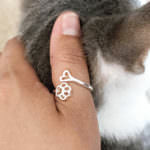 Not only do they look fancy, they are completely functional and keep your kitty comfortable and cared for. 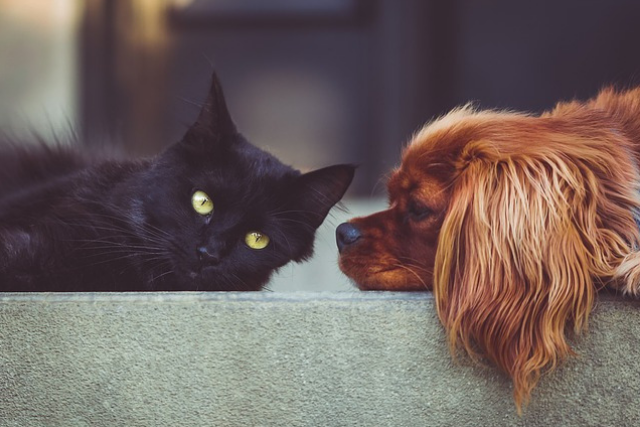 So if you’re planning on renovating your home, you might want to think about adding some changes that would benefit you and your feline friend. You’ll probably thank each other later!